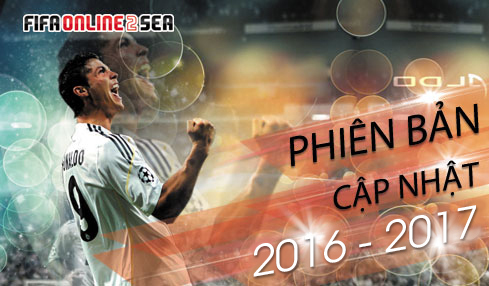 Sự kiện sẽ kết thúc vào lúc : 23h59′ ngày 16/09/2015. The event will be finished at 23hour 59 minutes on September 16, 2015. (Condition 3: The total earning LP is highest from the auction market (selling successful and you have to receive LP after success bid). We will consider TOP by LP, in the case LP is the same, we will consider to the successful bids total.